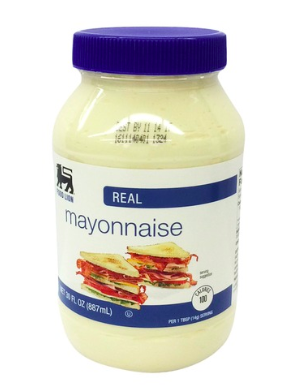 Whether you’re a Hellman’s or a Duke’s fan, you know that mayonnaise is a fabulous condiment. Mayo is only for the brave, and we know that Duke’s has quite the cult following. Thanks to one app user for requesting we review Duke’s against Food Lion. We love finding new ways to save! The store brand is extremely similar in flavor to the name brand. There isn't much of a difference regarding the taste, thus the panel has decided to switch.